If you’re thinking about installing a gas line in your Arizona home, we highly recommend doing so. 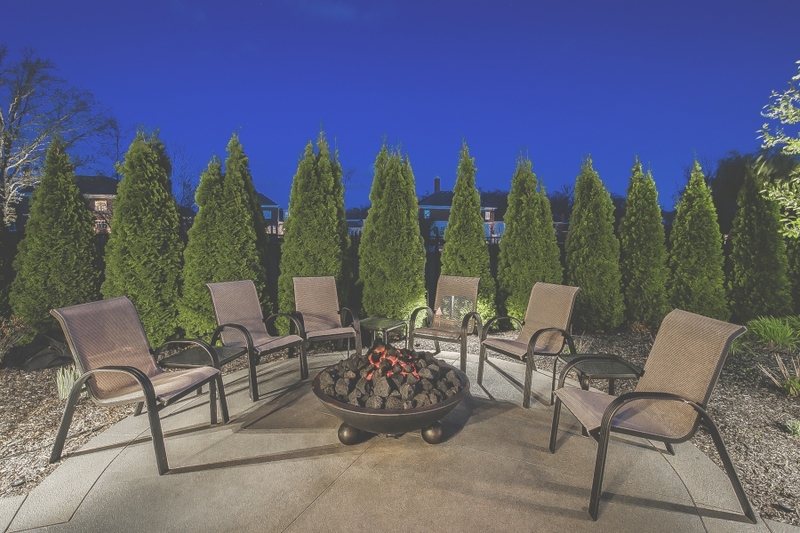 A natural gas line can be extremely beneficial to your backyard, making it the perfect place to host parties and barbecues, while also providing you with money-saving benefits. 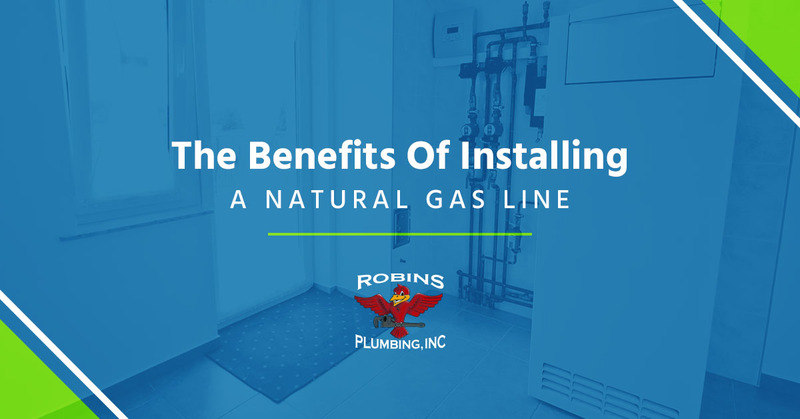 At Robins Plumbing, Inc in Glendale, we’ve helped hundreds of homeowners install a natural gas line in their backyard, and we would love to do the same for you. Let’s take a look at some of the many benefits of a gas line below. Did you know that natural gas is a less expensive energy source than electricity and other popular heating oils? Not only that, but most appliances in your home that run on natural gas will take less money to operate than electrical appliances, resulting in lower utility bills. In Arizona, many residents like to entertain outdoors year-round. Whether it’s cooking up some tasty hamburgers on the grill or setting up your outdoor fireplace for company, using natural gas is an efficient way to cook and run your appliances. Back in the day, it was impossible to make an outdoor (or indoor) fire, without having to inhale a surplus of smoke. Today, however, natural gas lines make this obstacle a thing of the past. When you install a natural gas line, you won’t have to worry about ingesting harmful smoke and toxins. Unlike butane, charcoal, and other energy sources, natural gas burns very clean, making it incredibly environmentally friendly. Most fuel alternatives these days release chemicals like sulfur, mercury, and nitrogen into the air. When you utilize natural gas, you’re releasing less particulate matter into the air after burning, which will help you breath easier, and will even give your food a better taste. If you’re interested in installing a natural gas line in your Arizona home or backyard, let the professionals at Robins Plumbing, Inc help. In order to install a gas line, you’ll need to get the proper permits and inspections, and our team of licensed professionals can help walk you through the process so you can create the outdoor oasis of your dreams. We also specialize in drain cleaning, water heater repair and replacement, jetting services, and faucet repair and replacement. If you’re interested in learning more about our plumbing services, contact us today.